Will We Listen to Our Inner Voice? The CPSIA and the implementing regulations the CPSC is issuing have imposed unprecedented requirements on those manufacturing and selling consumer products. Some of those requirements help insure the safety of the products used by American families. Others impose regulatory requirements with little or no gain in terms of safety. To address the confusion and concern in the regulated community over the hard-to-understand requirements we are churning out, the agency is creating a new office of Education, Global Outreach and Small Business Ombudsman. I supported this proposal. While the new office will work to educate industry and small business on the requirements they face, I fully anticipate that these stakeholders will also educate the CPSC on issues of concern to them via their interactions with this office. Therefore, perhaps the most important role the new office can play is to act as an internal voice for those potentially impacted by our activities. My vote to establish this office is conditioned on an understanding that this office will act as an ombudsman inside the agency to help temper proposed actions that impose requirements without the requisite demonstration of a safety purpose. I recognize that creating a new office is no substitute for solving the real problems posed by the CPSIA. I also recognize that there is a risk that such an office could merely try to put a rosy spin on troublesome policy decisions. My responsibility as a Commissioner is to make sure this office communicates facts. All of us are aware that the requirements of the CPSIA have driven some companies out of business and have driven a number of perfectly safe products off store shelves. The American public is paying the price in terms of lost jobs, higher prices, and less choice in the marketplace. I view this office as a nod to the fact that we need to do a better job balancing the good we are trying to do with the harm actually being done. Better Late Than Never or Better Never Than Late? This exercise is important because how we define a children’s product will determine what products are subject to stringent provisions of the CPSIA, including those relating to lead content, third party testing and tracking labels. While our mission is to protect consumers, the CPSIA has given us little flexibility to do that in a sensible way and, as I have written here and here and here, a majority of my colleagues have chosen to ignore what little flexibility we do have under the statute to come up with sensible solutions. How should we treat home furnishings? A pink lamp on one bedside table in a child’s room is not a children’s product but a pink lamp embellished with a fairy sitting on the other bed side table is. No difference in use but a very big difference in outcome from the standpoint of the maker. How does this make sense? What about common everyday products? 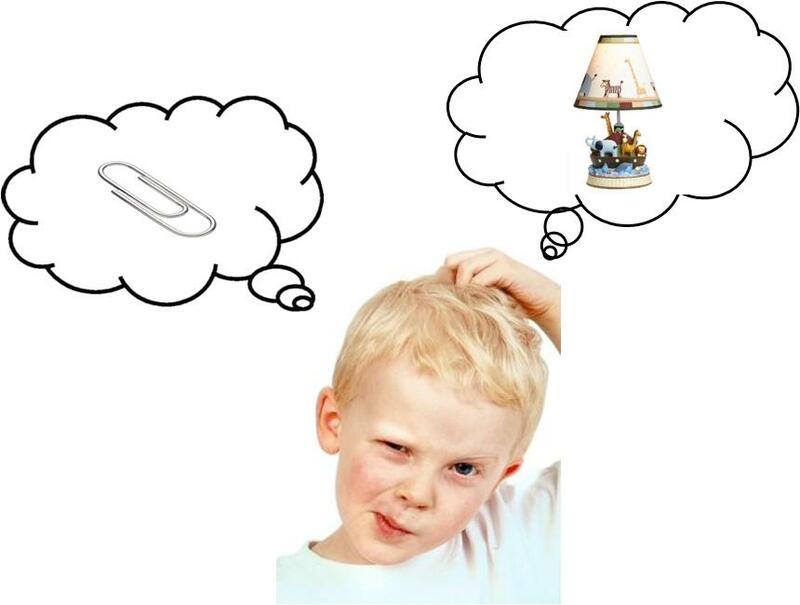 Paper clips are not children’s products even if a teacher hands them out to students to clip homework assignments. If that same paper clip, purchased at an office supply store, is packaged in a “hands-on” science kit to help teach a child about how magnets work, it is miraculously transformed. How does this make sense? Our proposed rule says that DVD’s may be subject to third party testing because of the content embedded on them. Apparently, “Animal Planet” does not pose a risk of lead poisoning but “Dora the Explorer” does. How does this make sense? I could go on and on with other strange examples drawn from the proposed rule. We are not required by the statute to put out a rule defining children’s products. 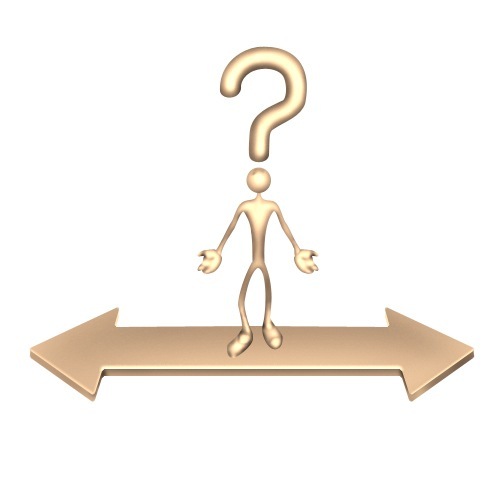 We are choosing to do this because we want to add clarity and consistency to a confused process. I fear we are just making the situation even more muddled. The proposal we will consider next week could add a whole new chapter to “Through the Looking Glass.” Lewis Carroll would be proud.